Please read the following information carefully as it will help you with placing your orders with us. 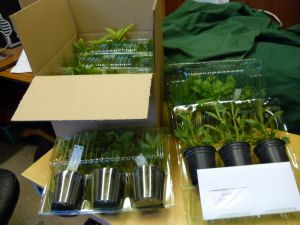 We have spent a lot of time researching the best packaging in which to send your order, as we want you to be delighted with your plants when they arrive. Our final choice of blister packs within cardboard boxes was made for a number of reasons. Firstly, they create a micro-climate for the plants, which helps to prevent them drying out in transit. The packs enclose each plant individually, which means that you don't open a box filled with compost! Finally, the plastic is environmentally friendly, being both recycled and recyclable! Unfortunately these benefits do mean that the packaging is a little more expensive than some other types, but we hope that you feel that the extra cost is worth your plants arriving in good condition. We charge all packaging at cost, and make no profit at all on this. The cost of packaging is included in the shipping charges below. Pictures show boxes and blister packs. This payment option covers payments using your Debit and Credit Cards, via PayPal. The easiest and most convenient way to pay. 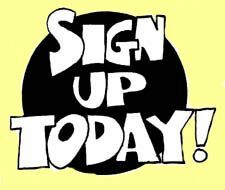 If you have a Paypal account which is free to join and free to use. Delivery of plants is usually by special courier to most of mainland UK, using a special courier is not necessarily the cheapest form of delivery but we have found it is definitely the quickest and most reliable choice. We only dispatch plants on Mondays through to Thursday morning for standard deliveries, as we do not want your order to sit in a warehouse over the weekend. 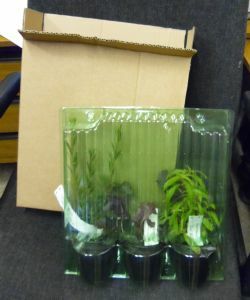 We may also delay sending plants, for their own well-being, if for instance the weather is very hot or cold, as we want them to arrive in optimum condition. Orders placed on Thursday PM onwards, may be dispatched the following Monday. As with the packaging, we are making no profit on the delivery costs. Minimum order is 1 plant plus postage and packing at £6.50.